With 35 offices in Central London and over 70 across London, Dexters is London’s leading independent Estate Agency. 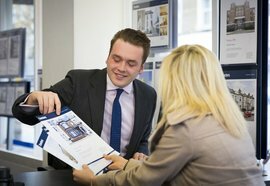 We work for a stellar range of housebuilders advising and selling new property across London. 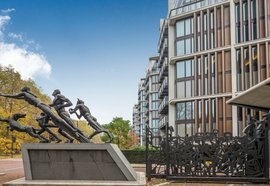 As London’s leading independent Estate Agents, managing over 20,000 residential properties in the capital, Dexters has a specialist Estate and Block Management department to manage buildings across London. We handle all aspects of management and service charge accounting for our clients. The bespoke nature of our services enable us to provide clients with a tailored package, allowing us to manage a variety of developments for Freeholders, Right to Manage Companies and Investment Landlords. 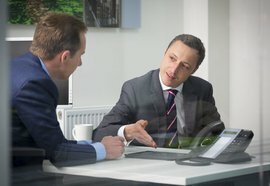 Our experienced and dedicated team of professionals can assist with all aspects of management enquiries including leasehold matters, tenancy related items and asset management. 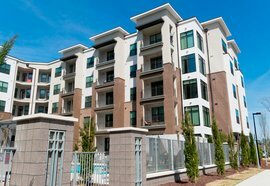 We take a fresh approach to Property Management and provide a proactive and engaged service to our clients. Whether you live in a purpose-built block of flats, a converted building or on a mixed use estate, we are able to tailor our management services to suit your needs. With our specialist management teams across London, we can provide a single point of contact for your property and make use of local contractors for maximum service standards and cost efficiency. We aim to ensure your building is not only well maintained but also financially stable. In addition, we have extensive experience in completing Section 20 consultations and managing cyclical maintenance. 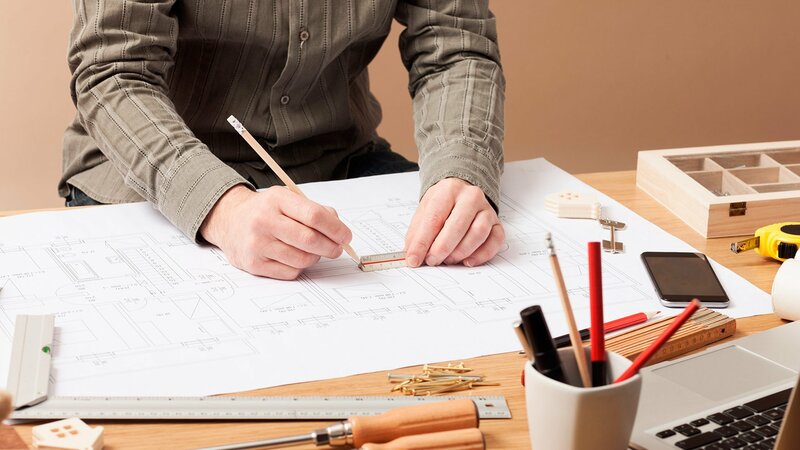 Our project management service ensures our complete attention at all times during these major projects to deliver on time and on budget, and we are known for achieving excellent value for money for our clients and providing peace of mind. Cash flow is a vital part of the equation and our dedicated team of service charge accountants closely monitor all of our accounts to ensure you know where you are at all times. 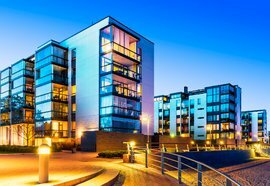 Prime Leasehold Valuations specialises in lease extension valuation and negotiations and as preferred specialists have assisted many clients of Dexters in extending their leases successfully. Collective freehold purchase (also known as Collective Enfranchisement) is the legal right for flat owners to group together to buy the freehold of the building and the surrounding grounds, car parks etc - Call us for more details. We are members of the Royal Institution of Chartered Surveyors and uphold their worldwide reputation for integrity and professionalism.